We are a general practice for the whole family. La Mesa Dental offers a full range of dental services for children and adults. Our first priority is your comfort and security, and we will strive to meet our own high standards of healthy and positive oral care. We believe it is essential to listen to the patients and understand their needs and desires. We do our best to provide the finest of care while maintaining sound ethics and integrity. 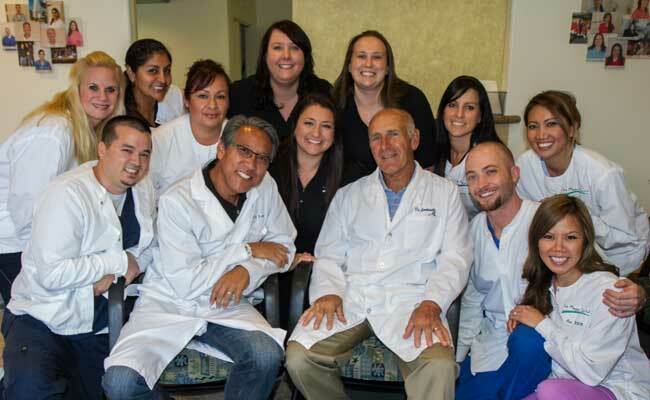 Our practice is recognized as a leader in the dental technology industry. We utilize digital radiography (90% less radiation), Intra-oral cameras, and the highest quality materials, ensuring that you will get the best possible results.